Personalized Service. High Quality at the Best Rates. 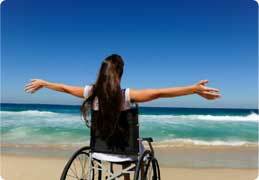 Discover your "Myth in Greece"
The most convenient way to travel. 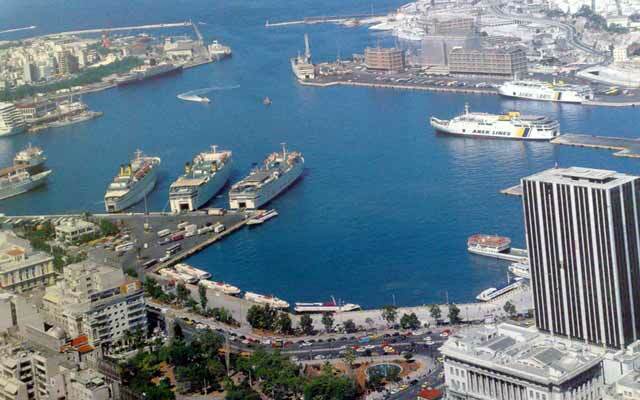 Athens International Airport & Athens Piraeus Port. 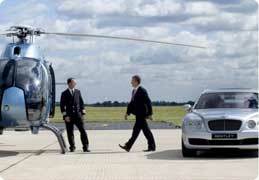 Both our suggested and our tailor-made tours are private and aim at meeting your expectations and demands. 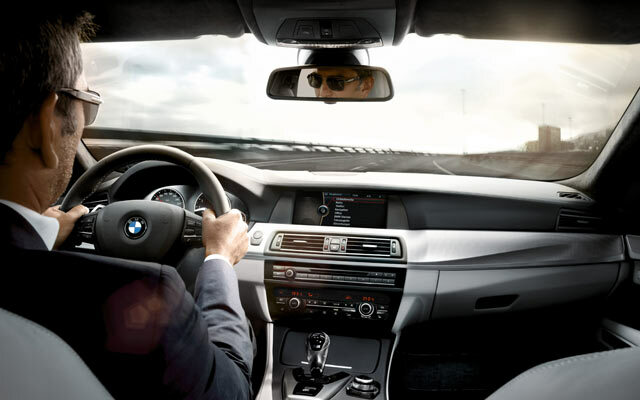 Whether you require a top-of-its class Mercedes-Benz sedan or a mini van for you and your business associates or your family, or even a mini bus, we are here for you with a variety of fleet options and a roster of trained and professional, English-speaking drivers. Our quality of service is unparalleled as our former and current clientele will attest to. 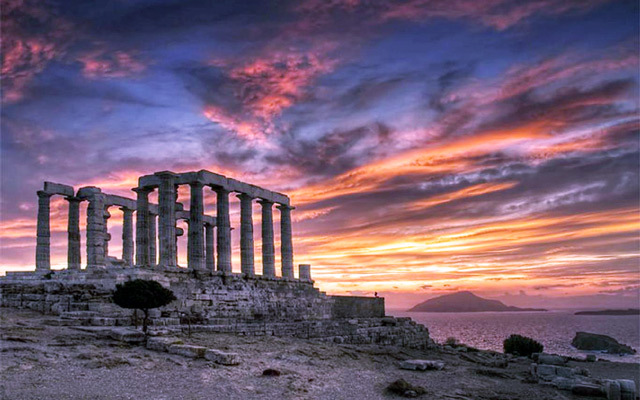 Our drivers are what you need to show you the enchantingly beutiful, historical city of Athens and the regions of Greece. Once you decide on a tour nothing is imposed, you can see what you want and take your time. Officially licensed guides can be provided upon request. 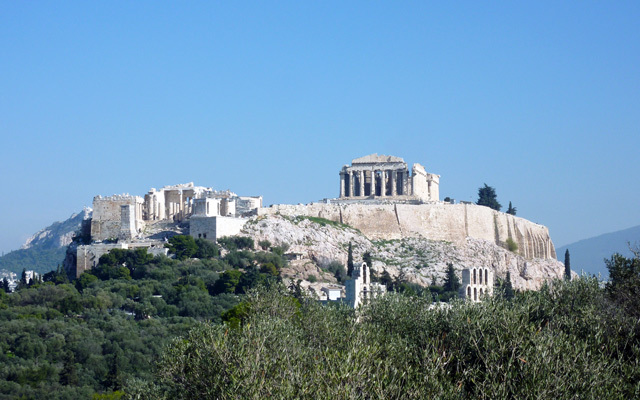 The Athens Classical City tour is approximately 8 hours long. Very popular tour among our clients, the tours allows you to blend in the centuries-old city that has been the Cradle of Democracy, with its unique combination of ancient and modern elements. 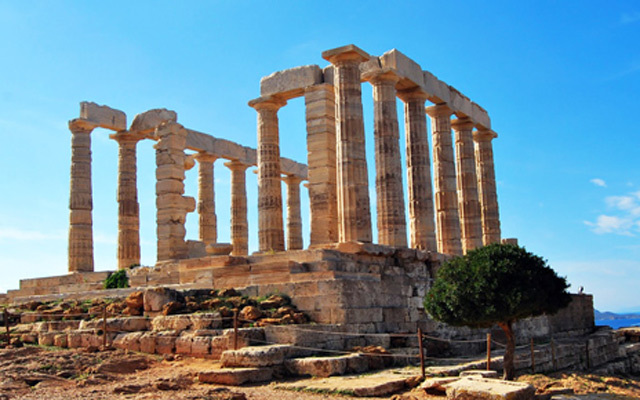 Destination: Cape Sounion and the majestic Temple of the Poseidon. This location is highly recommended to be visited in the sunset, so this is preferred to be an afternoon romantic tour. The tour lasts approximately 6 hours and it is highly recommended. 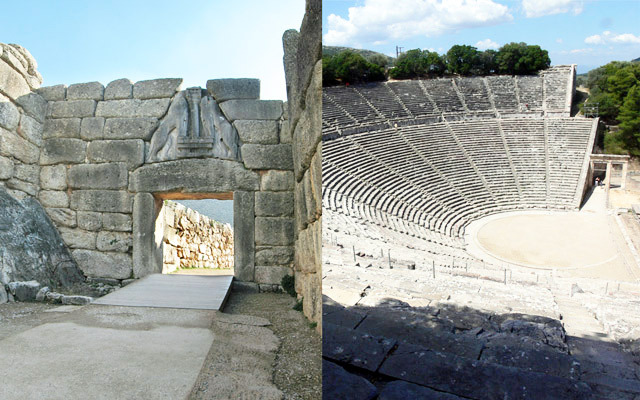 This is an one-day private trip to the prefecture of Argolis, in northeastern Peloponnese.The two most important attractions of this tour are the UNESCO heritage site of Mycenae, and the site of ancient Epidaurus with its well preserved Ancient Theater.